At Ebony & Ivory we have a wide range of carefully selected musical instruments, accessories, books and sheet music in stock. We're a family business dedicated to supplying great quality musical instruments and accessories at the best value we can offer. We pride ourselves on offering great service and advice to all our customers. 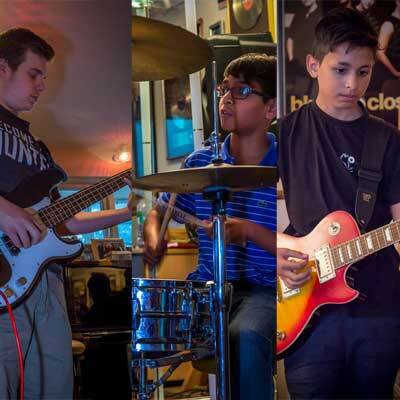 Our music school offers a broad range of music lessons to students of all levels and styles. We offer a friendly, high quality musical instrument repair service. 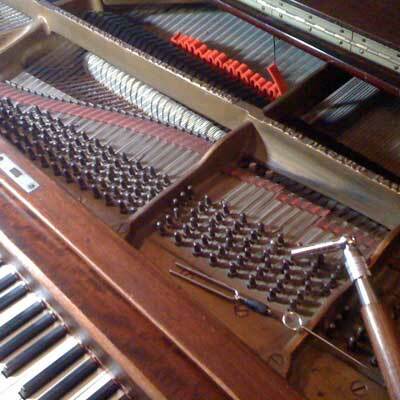 We have specialists in piano repair and restoration, a visiting tuning service, and professional luthiers for stringed instrument repairs and modifications. Ebony & Ivory is a family run music shop and music school based on the Edgware Road in Colindale, North-West London. We’re celebrating our 40th year selling musical instruments. From our origins as piano specialists we’ve evolved to provide a comprehensive service for all musicians – professionals, students and hobbyists alike. We offer a wide range of quality new & used musical instruments and accessories. Our expert repair service can care for acoustic and electric pianos & keyboards, guitars & amps, woodwind and other instruments. We offer a 7.5% discount to any customers visiting our shop in person to buy an item they saw in our eBay store. To qualify, simply show us the listing or tell us the listing number when you make your purchase. 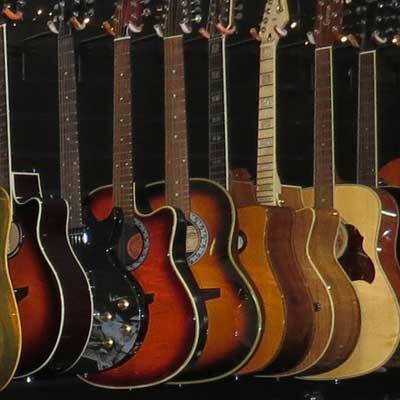 Our catalogue includes acoustic and electric guitars, bass guitars, mandolins, ukuleles, electronic pianos & keyboards, harmonicas and percussion instruments. Our comprehensive range of music accessories includes guitar, bass, violin, ukulele & banjo strings, guitar tuners, leads, instrument cases and drum sticks. As well as musical instruments we carry a broad range of educational music books and DVDs. We stock a carefully sourced range of products based on their quality. Whatever your budget, we’re confident that what we offer are instruments of the highest quality for the price. We take pride in having in depth knowledge about all of our products. If you’d like any help or advice with buying musical instruments, accessories or study materials, get in touch, we’re happy to help. We're proud to offer this incredible digital piano to our customers. Designed in cooperation with Bechstein, this Grand Hybrid Digital Piano delivers the touch and sound of a grand piano in a compact digital piano. The feel of the natural hammer action and the incredible quality of the sound will delight any pianist.Click here for detailed specifications. The Ebony & Ivory Music School offers tuition in a wide range of musical instruments and genres. We have 27 fully qualified & CRB checked teachers who teach around 600 music lessons a week at our premises in Colindale, North-West London. Here are some clips of one of piano student, Milad, playing his ABRSM Grade 2 pieces.